Snow Fox introduces their 100% natural skincare line ideal for sensitive, oily or dry skin. a soothing facial cleansing mousse, artic breeze detox mask and a defense multi-cream. A powerful yet ever-so-gentle formula that removes dirt, oils, and impurities from your complexion without stripping your skin of moisture. This non-irritant refreshing formula is made of organic peppermint oil extract that is not overwhelming, yet provides natural, cooling antimicrobial protection. Key ingredients include citric acid, peppermint oil, and aloe vera leaf. A powerful mask with a long waiting list so I did not get to try it out yet. It is said to moisturize, brighten and even out skin tone while tightening pores. 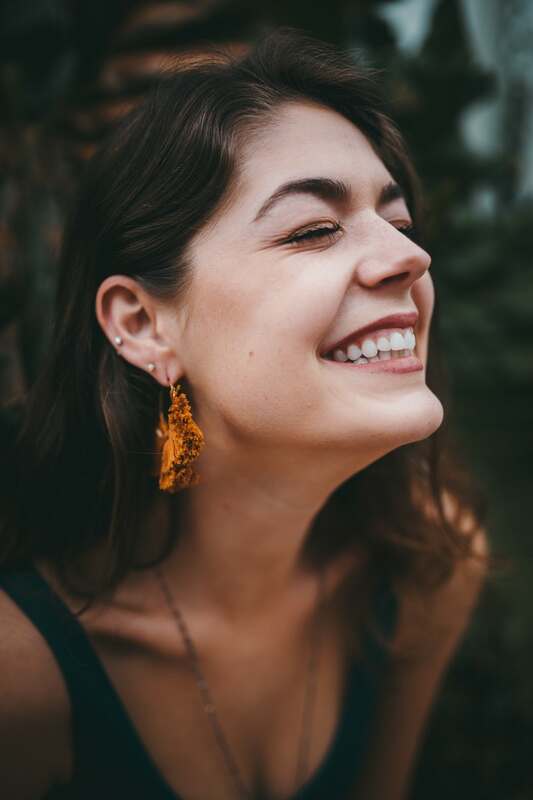 Essential oils work to extract impurities from deep within your skin. Key ingredients featured include peppermint oil extract, aloe vera leaf, and 100% organic cotton sheet. Locks in moisture, repairs and protects the skin from environmental stressors. This multi-purpose product can be used as a primer, day cream, night cream, BB cream blender or even a mattifying foundation! 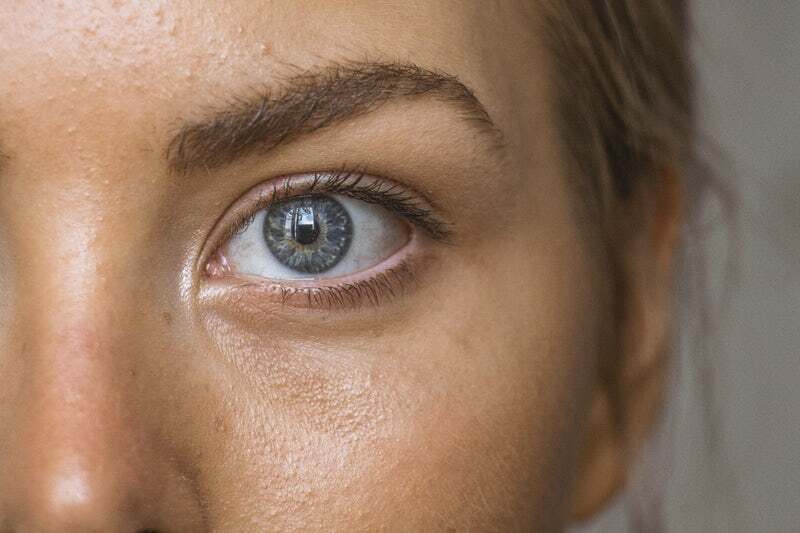 Formulated with antioxidant Ginseng extract and also works against fine lines, wrinkles, and evens out hyperpigmentation. Key ingredients include olive fruit oil, ginseng extract, jojoba oil and macadamia oil. 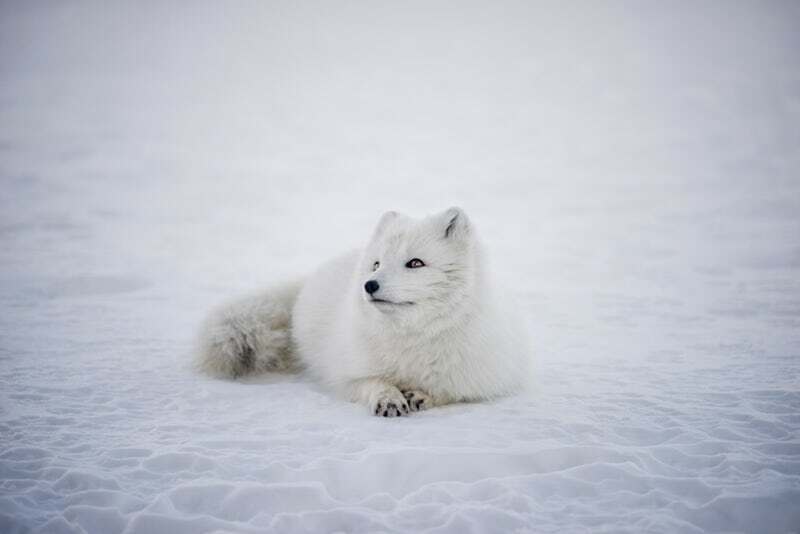 Designed for ALL skin types, Snow Fox products do NOT contain artificial colors, dyes or fragrances, parabens, SLS, phthalates, sulphates, mineral oils, silicones, phenoxyethanol and petrochemicals. Thank goodness, who needs more toxins, right? Plus, it’s vegan and animal cruelty-free, and I totally support that. Perfect for sensitive skin, Snow Fox organic beauty products’ key ingredients are from Australia but specially packaged in Taiwan with a special advanced technology that allows for ultimate freshness and efficacy. Don’t you love it? 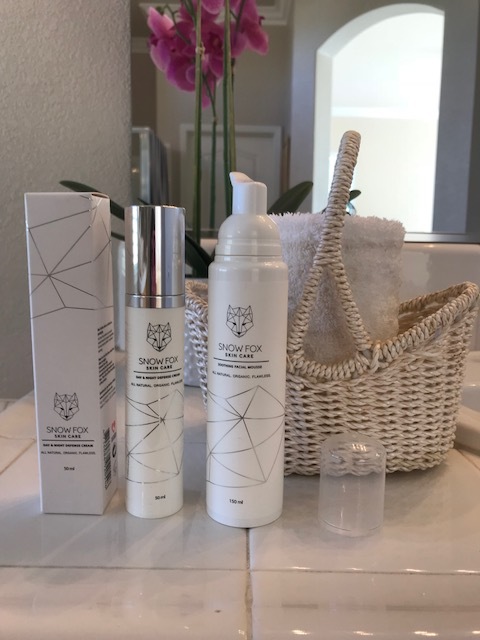 Purchase Snow Fox Skincare at snowfoxskincare.com, but remember, you’ll have to sign up on the wait list for their best selling mask!